A cyclist died when she crashed her bike Sunday morning in unincorporated Alameda County east of Livermore, California Highway Patrol officials said. 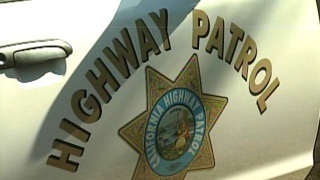 Mina Noori, 51, of Dublin, died when she crashed on South Flynn Road about a mile north of Patterson Pass Road, according to the Alameda County coroner's bureau and CHP Officer Tyler Hahn. CHP officers were called at about 11:30 a.m. after Noori fell. It appears she came down a hill into a sharp corner and allowed the bike to go off the road, Hahn said. She suffered injuries to her face and head. Hahn said no one witnessed the crash so CHP officials are not sure what happened exactly.